I do so hate to be impatient but are we still likely to see these in April? Preorder perhaps? I just got an email from the moldmaker a couple days ago. They have been having trouble with their casting machine, which is causing delays, but they seemed confident that they could ship the molds to me at the end of the month. Assuming they get to me in a couple weeks (coming from the UK) I should have them in hand by the 3rd week in April. Once I test the molds to make sure there are no issues, I will put some pre-orders up...so preorders for late April is a possibility. So so so looking forward to this line. 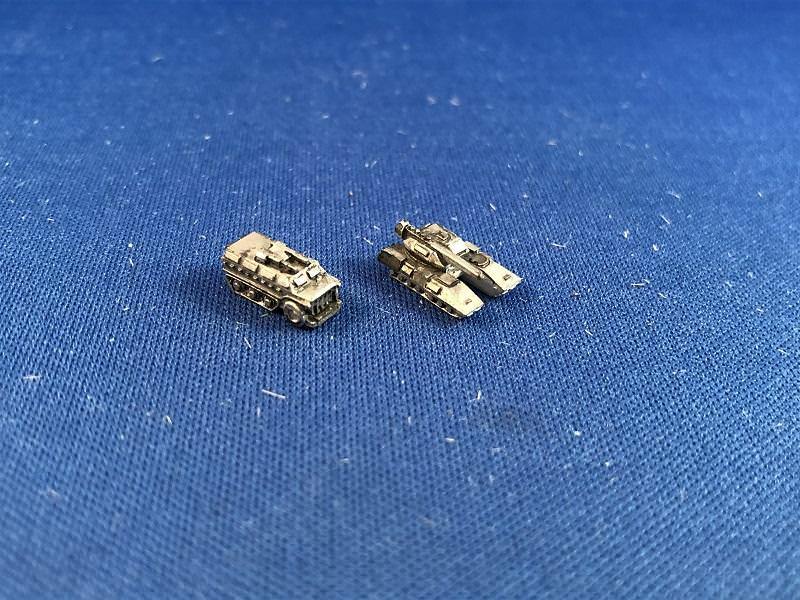 And of course, more cybertanks to go with. Molds are complete and should be shipping to me on Monday, not long now. HNGGGGGGG! So excited for these! Waiting in anticipation.....Very excited for this. I hope the 3mm Sci-fi does very well for you. I saw pictures of casting in progress on your Facebook page. ...need any product painting done? 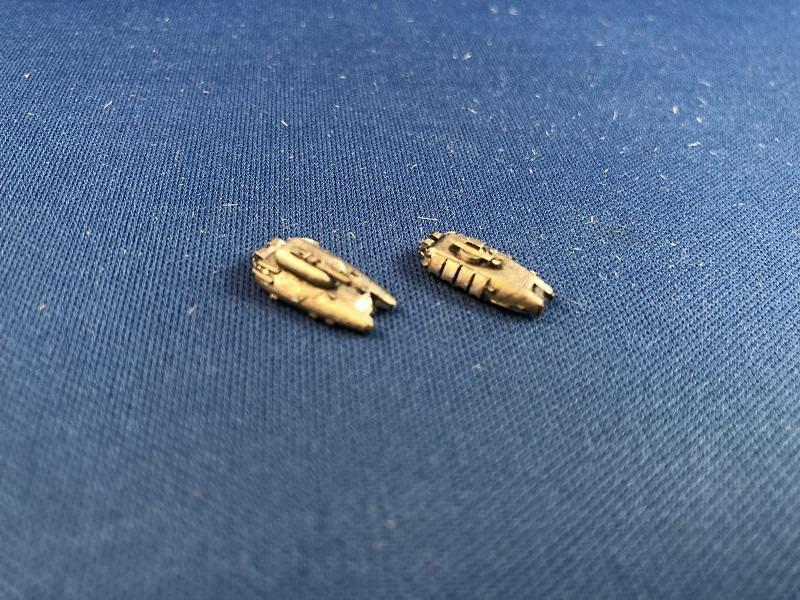 First 3mm scifi releases finally up on the store! 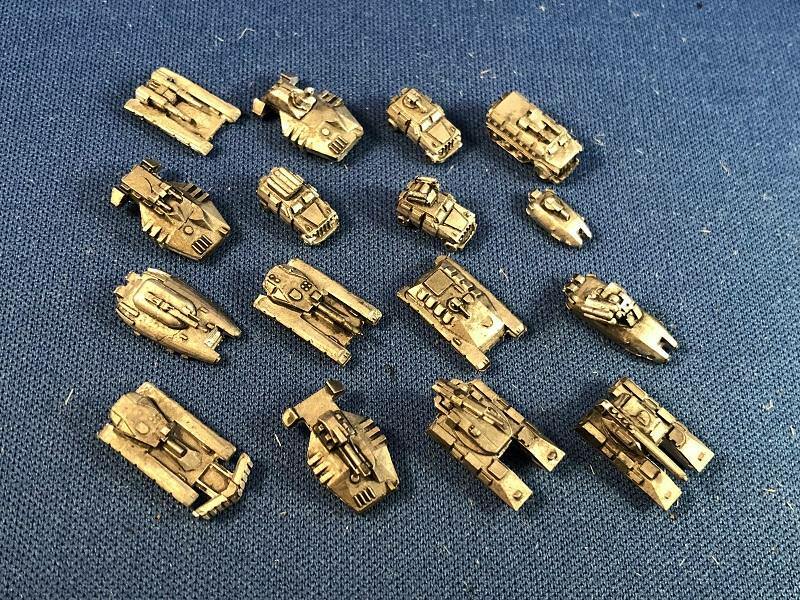 If there is enough interest I would really like to port over more of the teams from Shapeways. There are actually a ton of codes, but below is a good sampling. Yeah man, shoot me an email when you get the chance. Zing. I like to think I just placed your first order! Probably I didn't, but I hope this line goes over in a big way! Those look cool, but I am not at all interested in starting ANOTHER scale, are they available in 6mm? 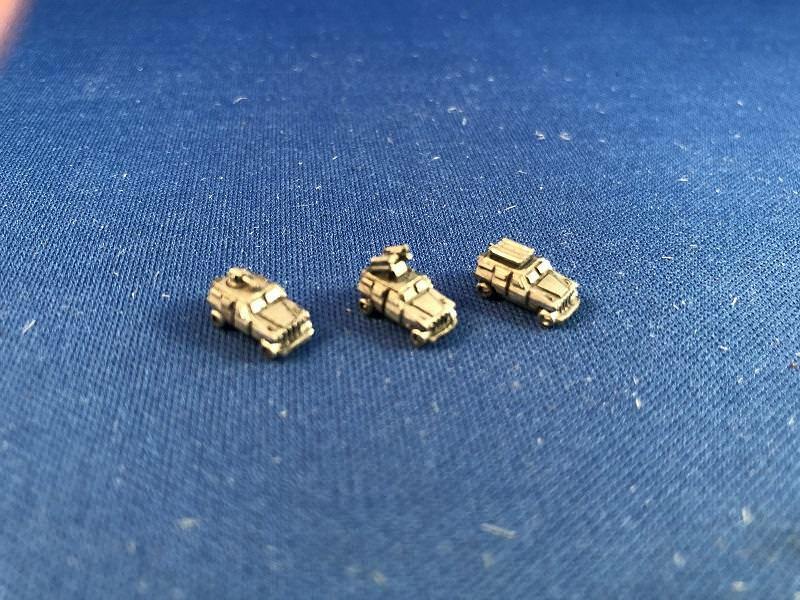 Well the great thing is that for the price starting a 3mm project is very very easy! But I mean nobody’s forcin’ ya.